Enjoy! This amazing Super Fat Blasting Chilli Sauce and feel nature’s goodness working. Chillies home-grown, hot secrets and a lot of passion. 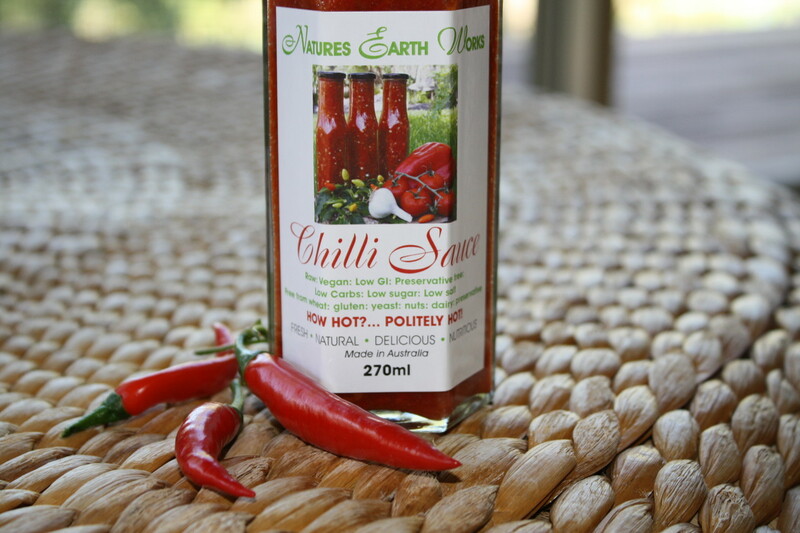 Our chilli sauce is the only chilli sauce in Australia to have 100% raw ingredients. Chilli pepper contains an impressive list of plant derived chemical compounds that are known to have dis-ease preventing health promoting properties. Chillies contain the health benefiting alkaloid compound, Capsaicin; a component in chillies which has anti-bacterial, anti-carcinogenic, analgesic and anti-diabetic properties. 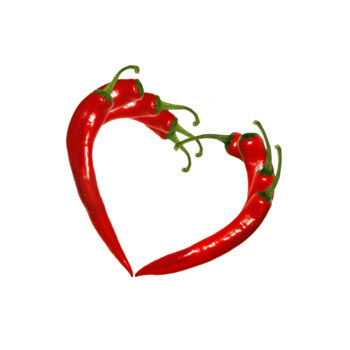 Eating chilli can have a very positive impact on people that are overweight or suffer from diabetes. 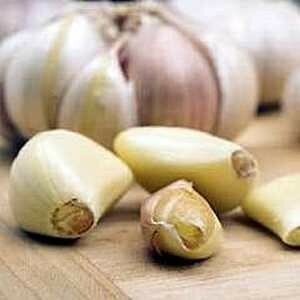 It has also found to reduce LDL cholesterol levels in obese individuals. 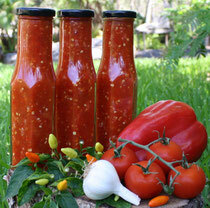 Chilli increases the metabolic rate, which aids in the fat burning process. 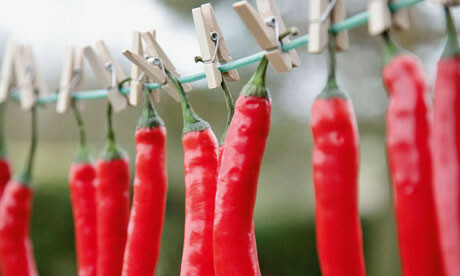 Studies reveal that eating chilli can raise your metabolic rate by up to 23% for about 3 hours. 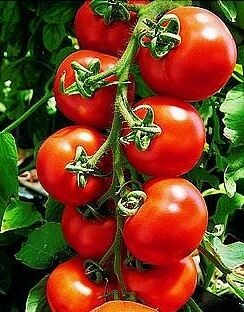 A diet of fresh fruit and vegetables is also highly recommended aiding to weight loss. 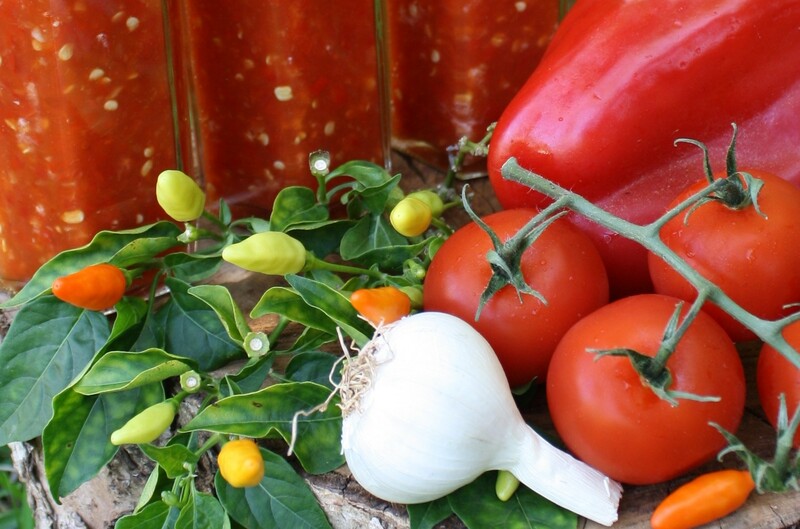 Capsaicin is well known to contain a Neuropeptide associated with the inflammatory process. Chilli related alterations in plasma proteins have been reported in patients with auto-inflammatory dis-ease such as rheumatoid arthritis. Regular consumption of foods rich in vitamin C like chilli helps the body protect it from scurvy; develop resistance against infectious agents, boosts immunity, and scavenge harmful pro-inflammatory free radicals from the body. Chilli have antioxidants like vitamin A, and flavonoids, B-carotene, A-carotene, lutein, zea-xanthin, and cryptoxanthin, which help to protect the body from injurious effects of free radicals generated during stress dis-eased conditions. Chillies are also good in the B-complex group of vitamins such as niacin, pyridoxine (vitamin B-6), riboflavin and thiamine (vitamin B-1). 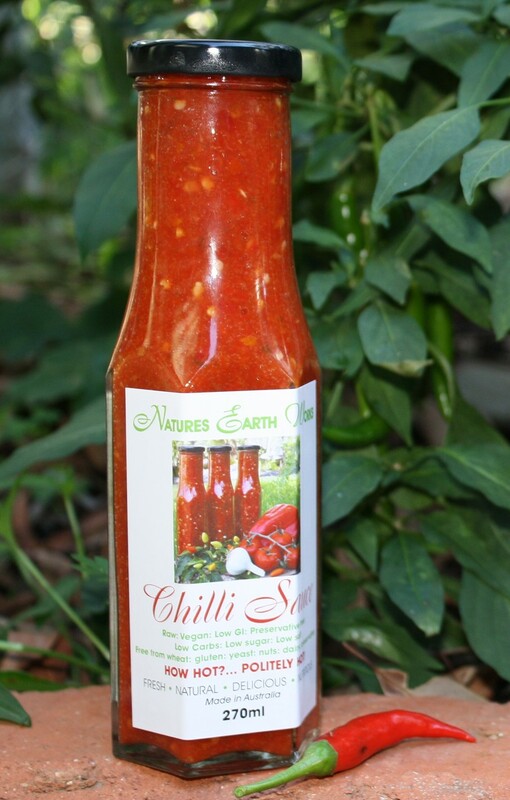 Chilli contain a good amount of minerals like magnesium potassium, manganese, iron. Potassium is an important component of cell and body fluids that helps control heart rate and blood pressure. Manganese is used by the body as a co-factor for the antioxidant enzyme, superoxide dismutase. 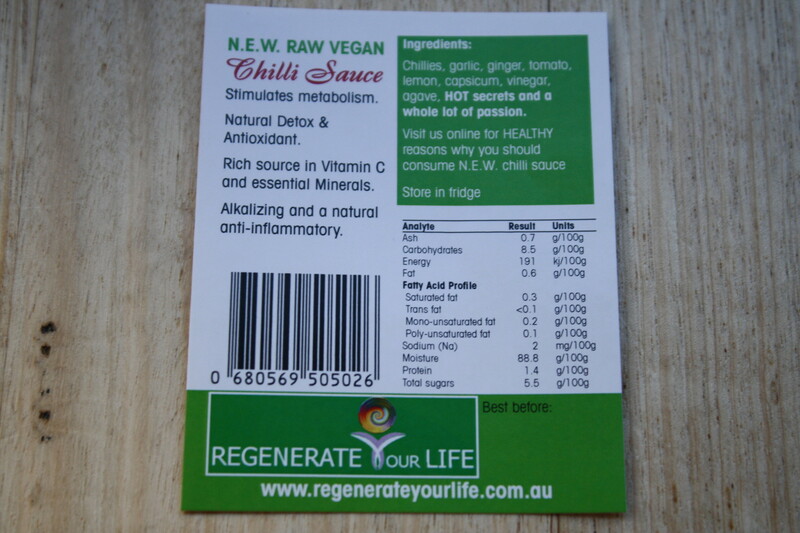 Below shows what a rich source of vitamins and minerals the chilli provides. Chilli peppers, red and green, are a rich source of vitamin-C. 100 g of fresh chilies provide about 143.7 µg or about 240% of our RDI. Vitamin C is a potent water-soluble antioxidant that is required for the collagen synthesis in the body. Collagen is the main structural protein in the body required for maintaining the integrity of blood vessels, skin, organs, and bones. Just 100 grams provides the recommended daily intake. These vitamins are essential as the body requires them from external sources to replenish. Thank you for your purchase from the Regenerate Your Life team.